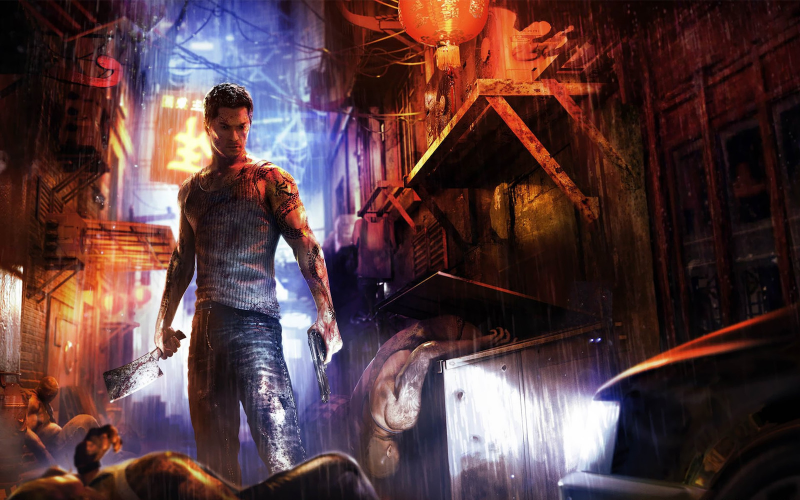 United Front Games fused classic Hong Kong crime cinema with contemporary open-world videogame shenanigans for 2012’s Sleeping Dogs. The game that was at one stage going to be a True Crime title ended up forging its own path, carving a niche and other such phrases. Leon, Brian, James and Jay share their feelings on the finished product, aided as usual by contributions from the Cane and Rinse community.